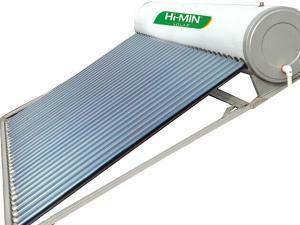 Applications of Himin solar hot water system In hotels, factories, dormitories, hospitals, schools and venues where the water consumption is proportionally higher, energy efficiency becomes extremely important. Our hot water systems allow for the effective generation and transportation of hot water with outstanding efficiency. 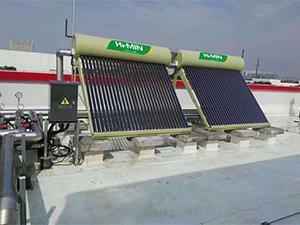 Applications of Himin direct solar hot water system For households and office buildings，where the water consumption is comparatively less and water usage is not as concentrated, a single solar water heater, or connected single solar water heaters can be installed. 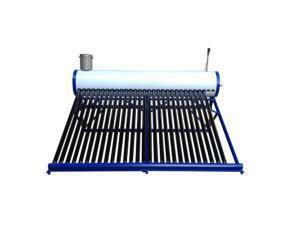 The solar powered boiler is composed of solar collecting system, pipeline system, water storage system, control system, etc. 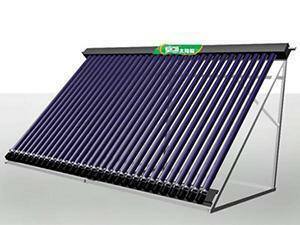 The solar water heating system is available in both open circuit and closed circuit heat collecting system. 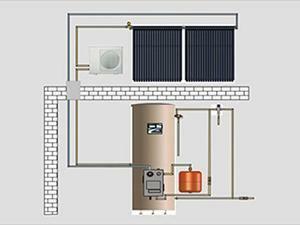 Split Solar Water Heating System HFT-200L/HFT-300L Constant temperature circulation: adopt the auto circulation system to realize constant temperature of the water inside the solar system; Ex-factory default is to ensure the constant temperature of water inside the system and pipelines. Solar Pump Welcome to visit our website, we hope our solar heating system, solar water heater, solar collector, solar PV lighting (solar lawn lamp, solar street light, solar yard light) can help you with whatever you require. 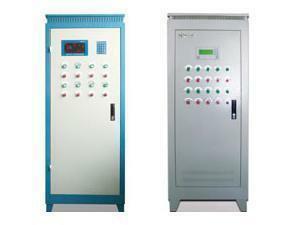 Solar Controller The solar controller can show system temperature within solar collectors and water tank. And users also can adjust the working station of the system. Copper Coil Water Tank Owing to enamel technology used in water tank and double anticorrosive protection in magnesium and electronic anode, copper coil water tank could be used for longer time. Besides, copper coil water tank is characterized by high heat collecting efficiency due to application of U type vacuum tube and U type heat pipe collector. Integral Solar Water Tank Owing to integration of pump station system, water tank and control system, integral solar water tank features simple installation and operation. 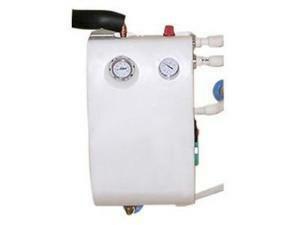 Pressured Balcony Hot Water System Pressured balcony hot water system is a new product of our company. There are few limitations on it, no matter in installation height or installation module. 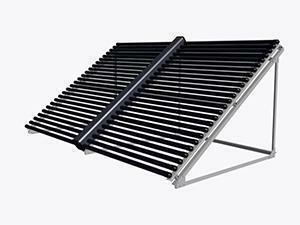 HM210 Solar Water Heater HM002 solar water heater adopts UTLE vacuum tube, which could greatly reduce its emissivity, thus dramatically reducing its heat loss. 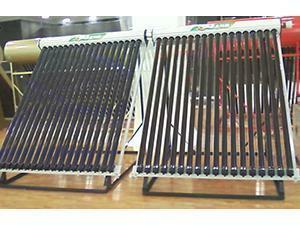 Besides, solar water heater could collect light from all angles, creating a new era of solar heater. 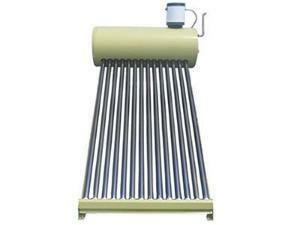 Therefore, solar water heater is able to produce hot water in extremely. 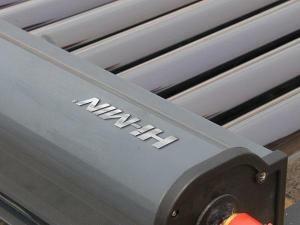 HM180 Solar Water Heater HM003 solar water heater is designed with three high vacuum tube by adopting patented technology of interference coating film. 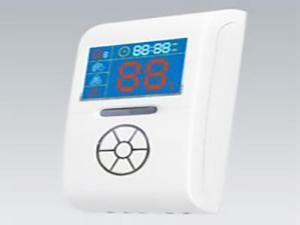 So it features high absorption and great heat-collection. 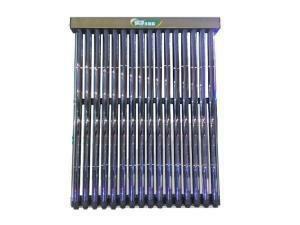 Due to application to superior quality of raw materials, high quality of solar water heater is ensured. First, both inner tank and water tank is made of 0.5-millimeter-thick steel. Floater Tank Solar Water Heater Due to application to three high vacuum tube and patented technology of interference coating film, HM 21° Solar Water Heater is very popular by properties of high absorption and great heat-collection. Its inner tank and water tank are made of 0.5-millimeter-thick steel. To illustrate in detail, Inner tank adopts SUS304 stainless steel while water tank adopts plastic. 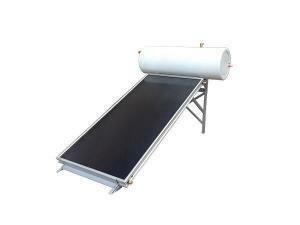 Pressurized Flat Plate Solar Water Heater Judging from the name, HM006 pressurized flat plate solar water heater is manufactured with blue film flat plate collector by pressurized process. Its collector and water tank are separated before installation. 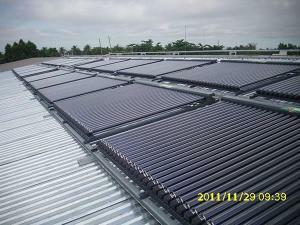 Meantime, every water tank of pressurized flat plate solar water heater is embedded with enamel inner tank. 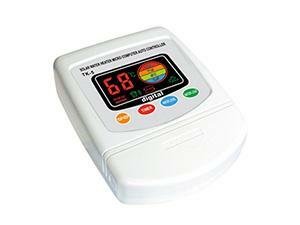 When it operates, heat absorbed by collector is transferred to. 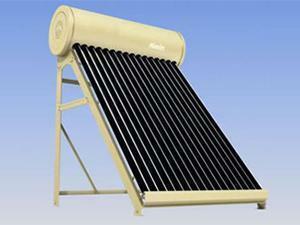 Integrated Pressurized Solar Water Heater The solar water heater uses the most advanced enamel coating technology. The storage tank is 3 to 7 times as thick as a traditional tank, and the system operates well under pressure. 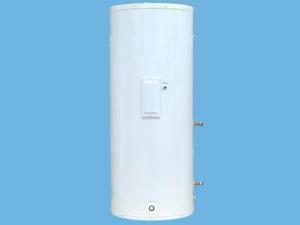 Inner Coil Water Heater The inner coil water heater provides heat through an efficient copper coil, differing from traditional water heaters. How water is stored in the heat storage tank, and when cold water goes through the copper tube. 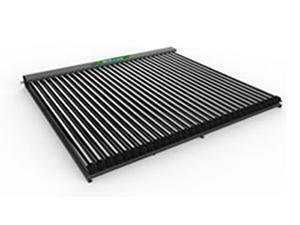 Heat Pipe Solar Collector The heat pipe solar collector is generally connected to the existing heating supply system. 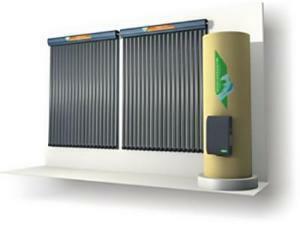 The selective absorption layer coated at the inside of the evacuated tubes converts the solar energy into heat energy, and then the heat is transferred to the heat pipes by the aluminium fins of the solar collecting system. 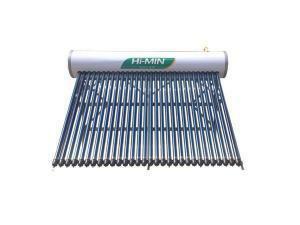 U-pipe Solar Collector The Himin HUJ1 U pipe collector includes a heater, vacuum tubes, U frame, mounting frames and a tube bottom rack. 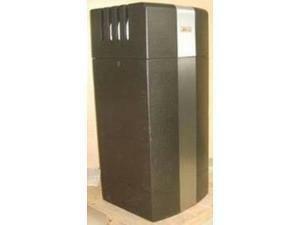 It is typically used to collect heat for space heating or domestic hot water. Solar Collector with Connecting Pipe (Horizontal) Himin’s manifold collector includes the high efficiency vacuum tube. The exclusive use of the most advanced sputtered double cermet selective absorber coating gives the tube a 0.94 ≤ absorptivity ≤ 0.96 and 0.04 ≤ emissivity ≤ 0.06. Solar Collector with Connecting Pipe (Vertical) Himin’s manifold collector includes the high efficiency vacuum tube. The exclusive use of the most advanced sputtered double cermet selective absorber coating gives the tube a 0.94 ≤ absorptivity ≤ 0.96 and 0.04 ≤ emissivity ≤ 0.06. 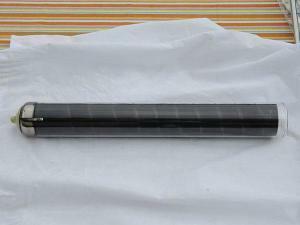 Inner Light-focusing U Pipe Solar Collector The Himin inner light focusing U pipe collector includes a header, vacuum tubes, U pipes, mounting frames and a tube bottom rack. 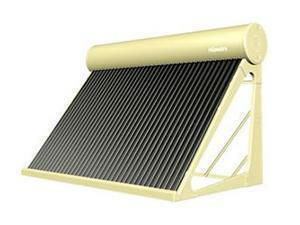 It is most often used to collect heat for space heating for domestic hot water. Solar Air Collector The solar air collector uses a solar evacuated tube collector to warm the air. 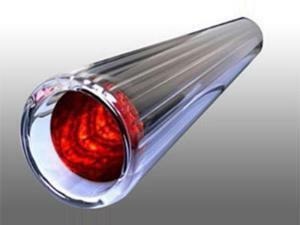 The solar tube absorbs sunlight, which converts to heat energy to heat the air. Components include the solar tube and panel, and the manifold. 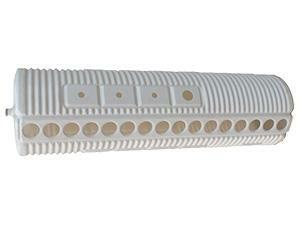 Heat Pipe The heat pipe is a tube with internal vacuum and certain working medium, which is a heat superconductor. 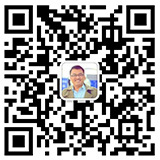 Its heat transfer rate is 1000 times that of silver. Compared with the general all glass vacuum tube, the heat pipe has more advantages like high heating speed, no scale formation, glass breakage prevention, water filled time unlimited, single broken tube having. 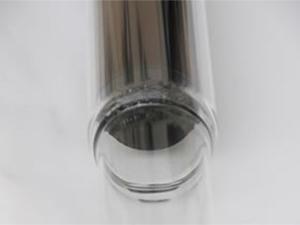 Inner Focusing Film Tube The absorption layer of inner tube outer surface will absorb solar energy and transfer it into heat. 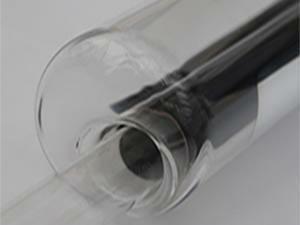 The heat will be transferred to the medium inside the tube. 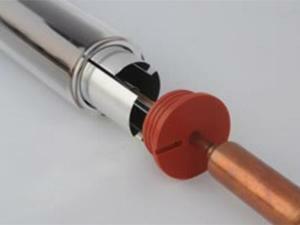 The medium then transfers the heat outside the tube to meet the water heating requirements. The reflecting arc of the inner wall of outside tube will reflect the light into inner tube and improve the heat. Glass Heat Pipe When the sun shines, the selective absorptive coating on the surface of inner tube transfers solar energy into heat energy, then the medium is heated into vapor, the vapor runs fast to the condensation end with very high speed and is condensed into liquid, thus heat is released and transferred to water in the tank. Eventually, heat medium is driven back to the bottom. Tubes for Solar Kitchen This tube is exclusively used on Himin’s patented portable solar oven, also known as a solar carriable. After 2 years of research, Himin developed this brand new solar products that integrates solar powered baking. 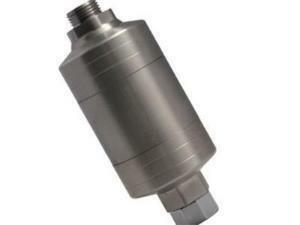 The body of the mini water pressure booster is fine with 132mm length and 59mm diameter. It increases water outlet pressure intelligently. Solar Thermal ControllerSolar thermal controller is an indispensable part of a solar water heater. The water level and temperature are controlled through it. Himin have two model solar thermal controllers, TK-5 automatic controller is designed to meet basic needs and TK-7 intelligent controller offers all the vital functions for users’ convenience. 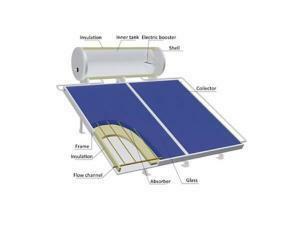 Solar Water TankSimple production process and lower production cost. The inner tank is easy to make, only needs one-step blow molding and doesn’t need a lot of labor or equipment investment and thus it will help customers save more production costs.